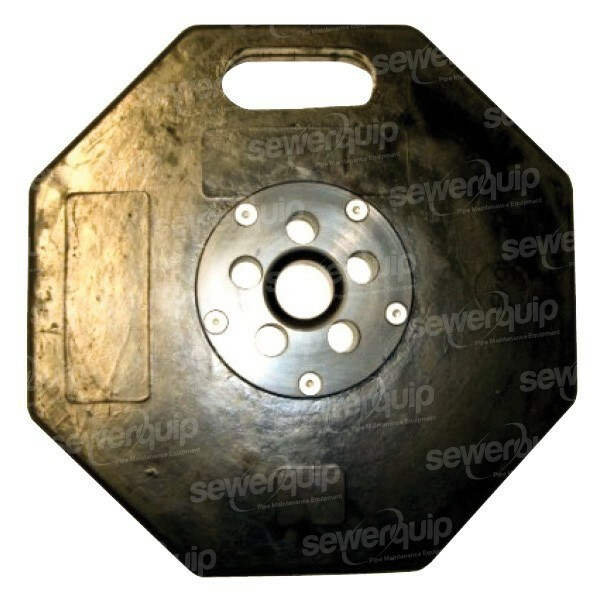 This new design safety plate is now available making your job as an operator safer. It will prevent the hose from coming back up the drain and could save your life! The centre hole acts as a hose guide to protect your hose. There are 5 breather holes so you can still hear what's going on down the drain without getting covered in effluent.